We’ve been going on about E3 for years (seriously, it’s our most rambled about subject…) but this year’s show was something different and exciting – it wasn’t a disappointment. After the tough time Microsoft in particular had last year, the general air of positivity to come out of this year’s show is genuinely astonishing. And so what do we make of all of this? We make precisely six (totally not a random arbitrary number) things which we’ve decided to tell you a little bit about, in no particular order. 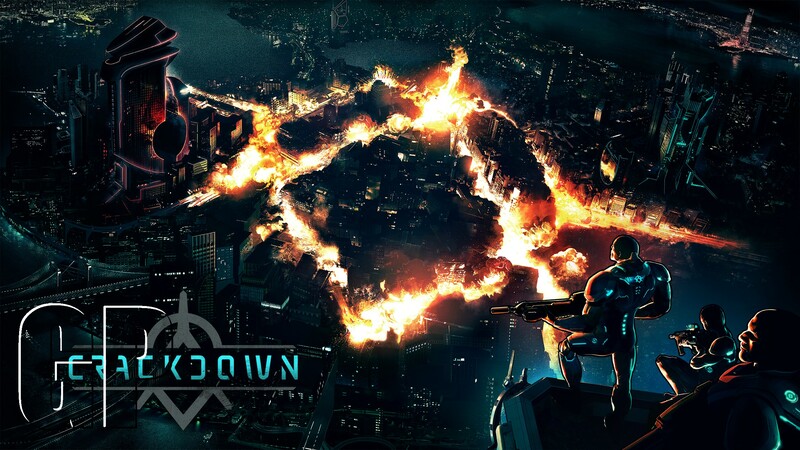 It’s always nice to see a game resurrected from the dark corners of the past (OK, that may cease to be the case if they release an HD remake of phone game phenomenon Snake), and Crackdown brought a smile to many a gamer’s face when it exploded on screen – multiple times – at Microsoft’s conference. The original game in the series proved a hit, but its sequel didn’t set the world on fire. Now MS are bringing it back, with the number three conspicuous by its absence and complete with the original voiceover announcer. Over 100 maps. One hundred. That’s how many multiplayer battlegrounds are included with Halo: The Master Chief Collection. It seems ungrateful to complain, but we’ve never been much of a fan of re-releases. The plus side is that not only is this a re-release done well, the first to make us sit up and take notice since the Gamecube remake of Resident Evil. All multiplayer modes, vehicles and quirks of each iteration are included, with both Halo 1 and 2 benefiting from a visual clean-up, but the Halo series isn’t just about multiplayer, unlike other shooters we could mention. The clever way in which 343 have pulled this together is impressive. 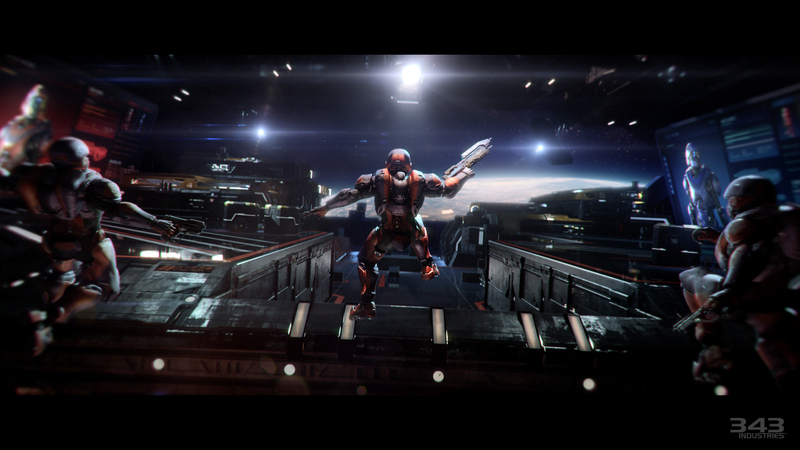 The release not only includes a Halo 5: Guardians Beta (and a TV series produced by Alien king Ridley Scott), but serves to tool up the protagonist of the new game as they begin their quest to find Master Chief following the convoluted events of Halo 4. Though Bungie, developers of Destiny, may always be remembered as the team who originally gave the world Halo, they are going to great lengths to set themselves apart from their past with this new title. 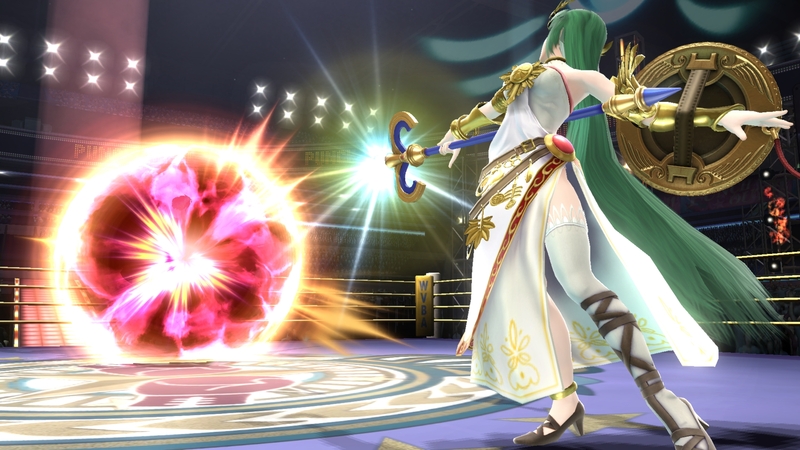 There might be a few visual and gameplay similarities, but the ambition drives the genre forward into new territory. There’s a strong emphasis on coop play, though it isn’t essential for most of the modes, as well large, expansive worlds and exploration. It might not be far-flung from the heights reached by games in other genres (Skyrim is no doubt a frequent reference point), but this is the first time on console where an MMO – or Massively Multiplayer Online – title has really captured people’s imagination. Defiance caused a stir with its own route into the world in 2013, but failed to have the staying power demanded by a lot of players. 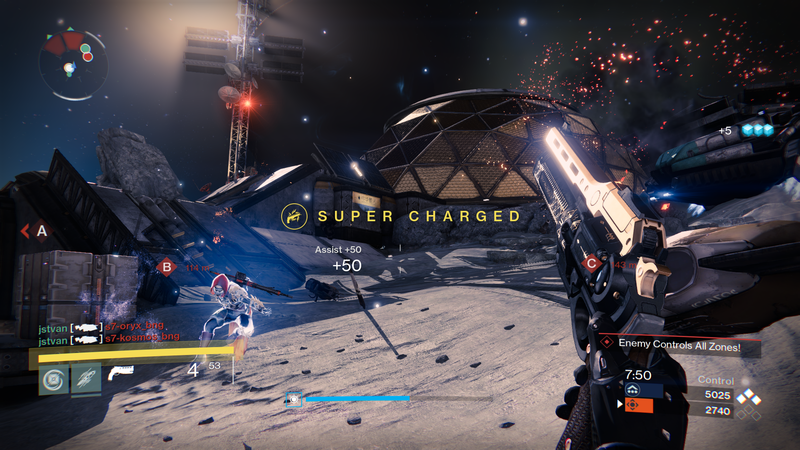 Destiny has got an awful lot packed in, and though we haven’t had our hands on it yet, everyone who has agrees it’s an experience difficult to put across in words. Nintendo has had a rough time the past few years, and with the release of the WiiU failing to reach the benchmark set by the Wii they were left feeling like Metallica after their unfortunate 2003 album St. Anger, treading water with a sad look on their faces. Unlike Metallica (who, coincidentally, took five years to hit back with another, better album), Nintendo didn’t let the bad publicity around the WiiU stop them from doing what they are good at – making games. So finally this year we are seeing the fruits of those efforts with more Super Smash Brothers, more Zelda and the already very tempting Mario Kart 8. Thanks to this strong first party showing, something Nintendo can be relied on when they get their act together and focus on their core franchises, they have shown that they aren’t worth forgetting about just yet. 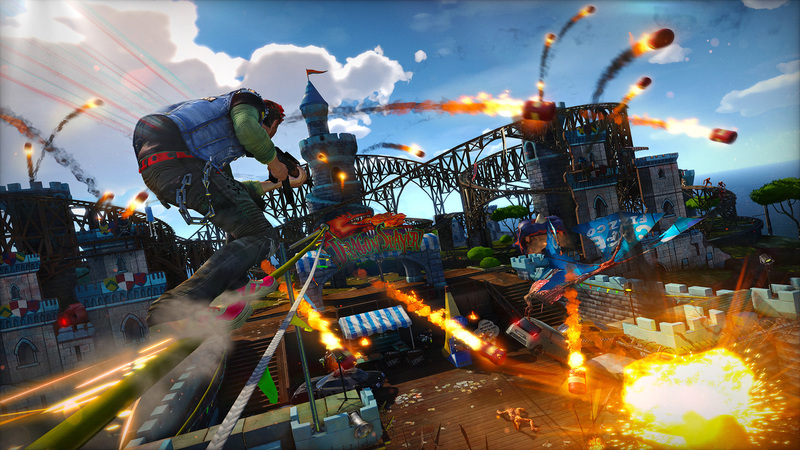 Apparently, we do, and our prayers have been answered in the form of another Xbox exclusive (or Xclusive…) – Sunset Overdrive. The beginnings of this game last year were just as colourful sure, but now we’ve seen some actual gameplay, and it’s looking even more fun. The E3 reveal trailer began by a nice bit of fun poking at the FPS genre in general, and the fourth wall-breaking protagonist is a refreshing change of tact from some of the other new protagonists shown off through the week. Focusing on momentum, there’s wall running, rail grinding, and a crazy array of weapons to take down mutants in a game which, clearly, doesn’t take itself too seriously, and, in an industry which is supposed to be about entertainment, all too often that gets lost in translation. 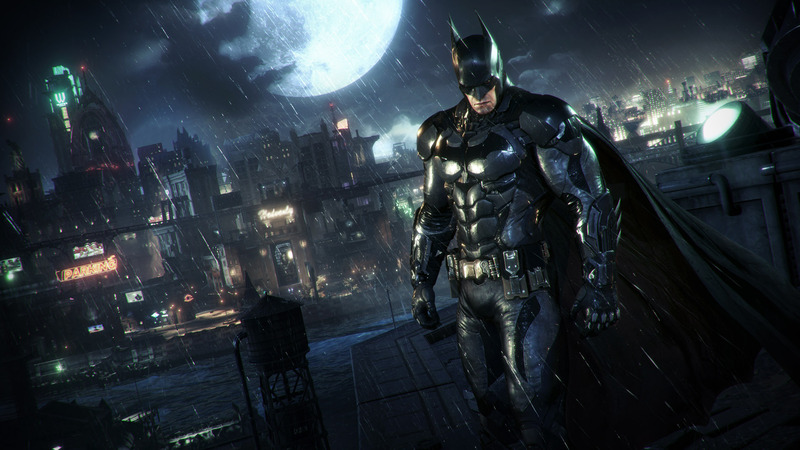 We all knew Batman was back, and in fact it almost looked like a misfire out of the gate when it was revealed the game had slipped from the end of this year to next almost immediately. Luckily, we have nothing to worry about with series heavyweights Rocksteady back at the helm for their conclusion to the series Arkham Knight. 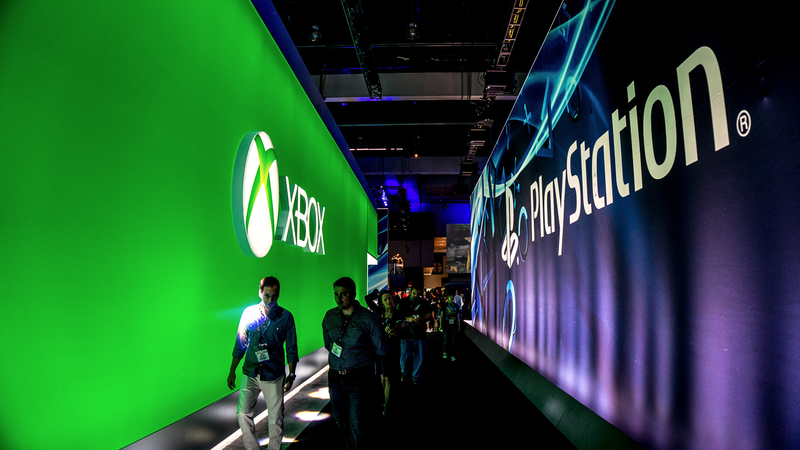 Despite showing up in the Sony press conference, the game is also making its way to Xbox One (as is GTAV, not that Sony would appreciate me pointing that out), and is looking very very good. The Batmobile sounded like a bit of a gimmick when it was first announced, but the gameplay videos shown off for the game show how slickly it compliments the gameplay (and, as if on purpose or something, here’s some gameplay). So, there you have it, some stuff like what you should get excited about. Sadly it won’t all be with us in 2014, but there’s a fair chunk of good stuff on the way. Expect more game reviews and stories going forward (for Xbox One at least) and possibly some video reviews too, once we’ve worked out how to bully the computer into editing. For now, run along and play.